We had our first ever ng-conf here in Tel-Aviv! This is something I wasted half a day finding out what’s wrong with my code. When watching a property in Angular, by default, when the object has changes Angular will check the object for equality by reference. That means that if you modified a property within your object, or added an item to a watched array, it will not trigger. The solution is to define the watch’s equality for value instead of reference, this is simply done by adding a boolean property to your watch call. 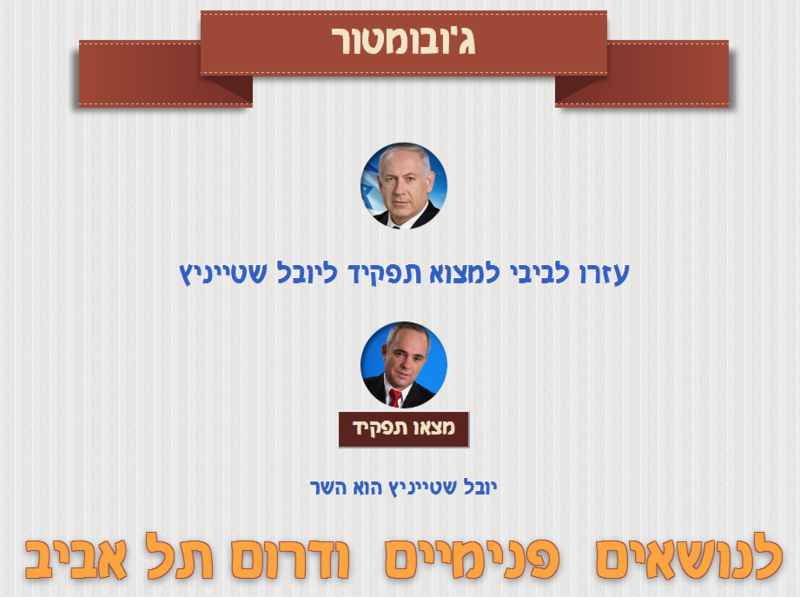 I built a small tool to help Benjamin Netanyahu find a job for his friend, Yuval Shteinitz. I came across a rather unusual feature that had to be implemented; I needed to inject a custom CSS file dynamically based on a certain set of rules to each page (using Chrome Extension’s content-script). I would assume, for this demo, that you are familiar with the basics of jQuery. In which the data model for the widget is defined. In which the logic behind the UI is handled, with UI events, data visualization and other UI centric logic. Nearing the end of 2009 I switched jobs to a new location, where I was tasked with building a new web application. The weapons of choice was Google’s, very new to the time, GWT 2.0.